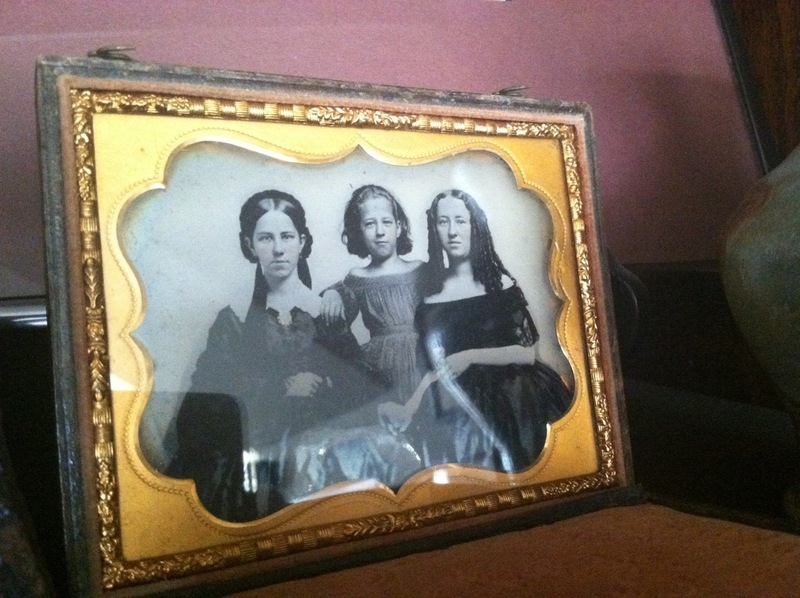 This entry was posted in Chance, Curiosity, fashion 1850's, Ghosts, Gothic, History, Memories, Photography, reflections, Vampires, Victorian, Victorian Fashion, Victorian photography and tagged Ambrotype, Daguerrotype, early photography, ghosts, images, soul, vampires, Victorian Photography. Bookmark the permalink. ← The Vampire is out. I have the laptop! Love old pics like these, J. Are they family? No, and unfortunately none of the portraits here are identified. But I know they all have stories to tell! 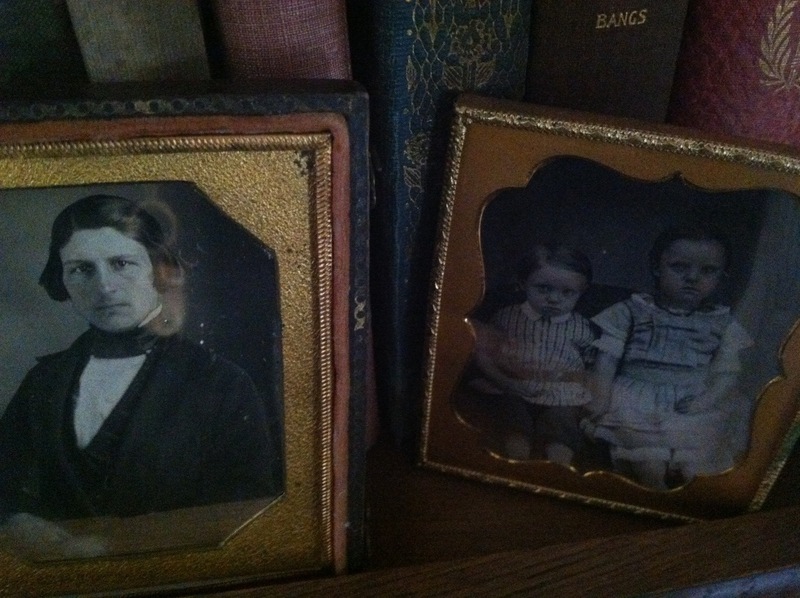 My husband gave me the one of the angry little children – they are from about 1850 and really cute in a weird gothic sort of way. …and you are the one who can tell those stories ! I adore these sort of pictures! It helps me write stories or lyrics. I try to look into the eyes of the person and sum up what they’d be. Same with me. Yes, a picture is worth thousands of words. Some of these photos truly capture the soul. This is so cool – thanks for sharing. I urge anyone reading this to take a look at this link. A lot of people say they can see more people in the photo. There are supposed to be two guys outside and people in the windows. It is fun to see how fast it took for photographic portraits to become popular. 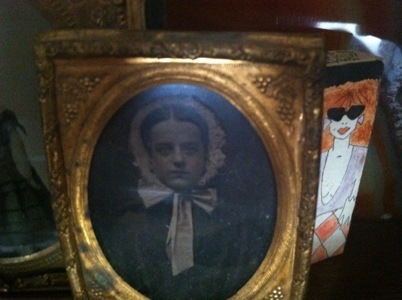 This one was taken in the late 1830’s and by the early 40’s studios were popping up everywhere. It was an amazing time. I truly believe photography changed the course of history and how people view themselves. 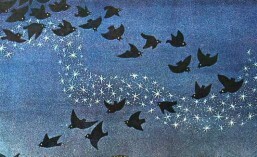 Very beautiful pictures, Juliette! I love your post! !